1. Alliance Hidden Agenda's...................... (from SZ0) More capital ships , I say yes. 3. Space Junk................................................Added actual space junk models ( from Sol Command ) to these areas of space. 5. Wandering Ships ..................................... Added: Wandering Pirate ship ( from Sol Command ) spawned from the Pirate Base the EC-3 Treasure Transport is heavily armed. 6. Planet Cannons........................................Removed all Planet cannons from all races. 7. 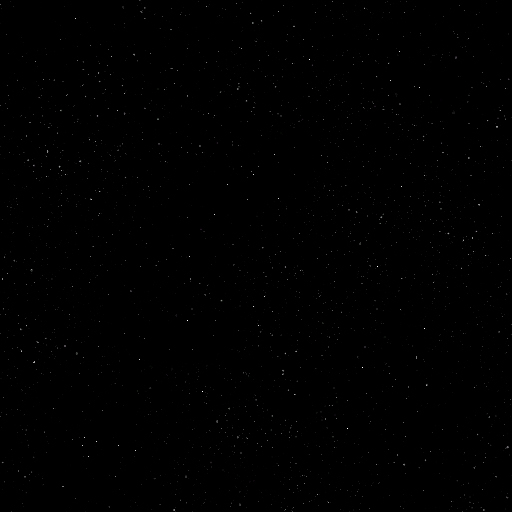 Volcanic Planets.......................................Replaced the two sins volcanic planet textures with something better. 8. New Pirate Ships. 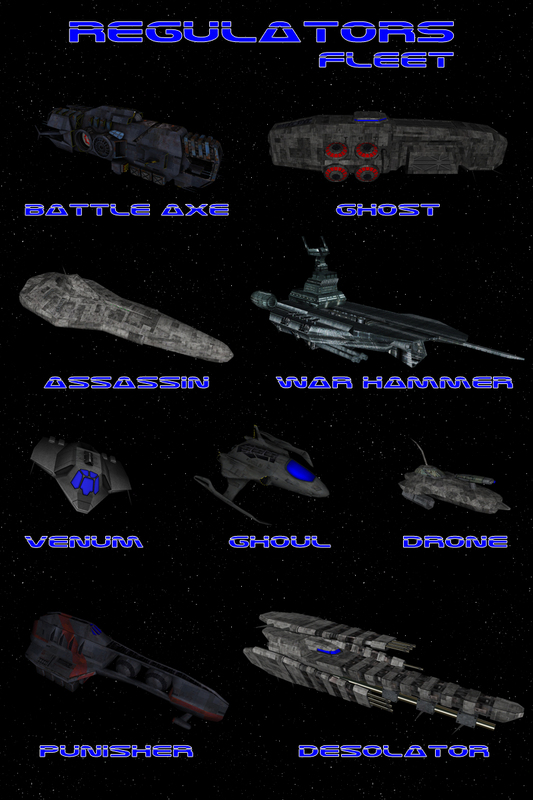 and Modules..............Added new Capital ship with fighters and bombers. 10. War Zone..................................................Restricted space thats gaurded by Regulator Laser Drones. These areas are rich in resources but beware of the field sensors that will notify Regulator fleets of your presence. 11. 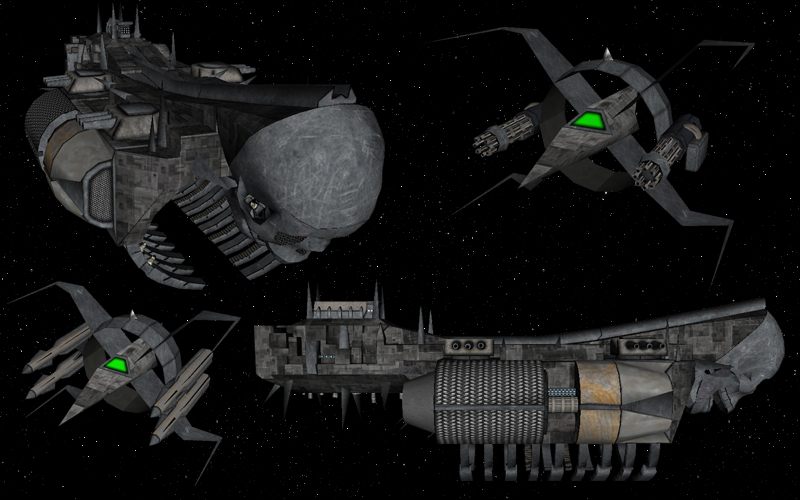 Militia Fleet................................................Replaced Tech militia ships on un-owned planets with ships from the Regulators. 12. The Black Market....................................Is a new Tradeport protected by the pirates, but can be captured.